We are well into the new year, and it is a great time to take stock of your home pantry. 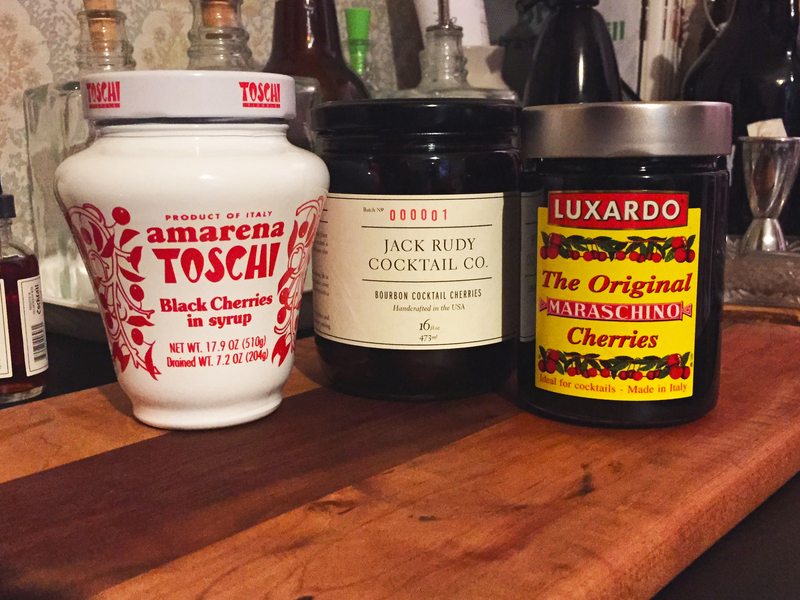 This is the first in a Pantry Basics series of fundamental ingredients I keep stocked at home. Similar to looking at the Summer and Winter Bars on the Cheap, this will look at a lot of things that ought to be in your kitchen if you are trying to do more cooking this year. Some of this is obvious, but I want to at least go through my reasons for keeping them around. We will be honest – there isn’t time to make everything from scratch. Sometimes there isn’t as much time as you want to cook or plan a meal. These ingredients are realistic components to have handy to help you cook a meal without trying to do everything. 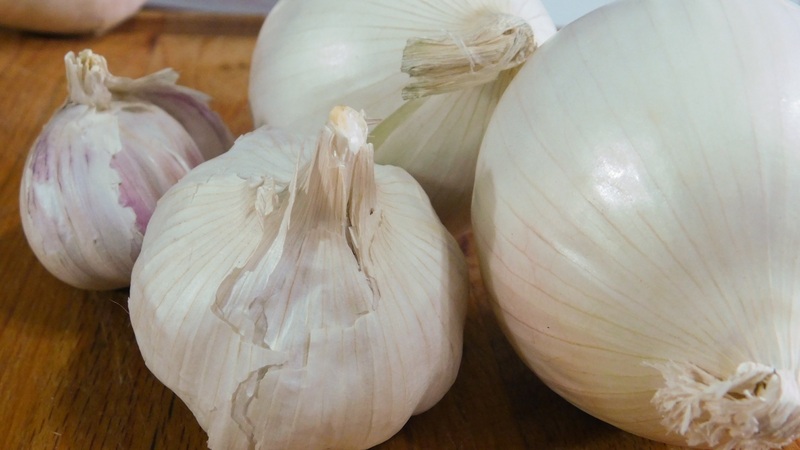 These members of the allium family are fundamental to nearly all recipes you will encounter. 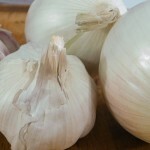 Onions are used as the building block of flavor for stocks, hashes, sauces, and more while garlic is a cornerstone in a lot of different cuisines, not the least my beloved Italian cuisine. I prefer the basic globe white onion. They are easy to cut, come in a comfortable amount of sizes, are available everywhere, and have a lot of sugars to work with when you cook them. Garlic is on the top of my counter, always within an easy arm’s reach. I can buy a head or two every week I go to the store for pennies. There is no reason to do anything less. 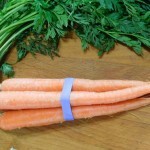 Carrots are another part of the basic components of cooking, primarily in Western cuisine. You will often see them paired with onions in the base of a recipe. 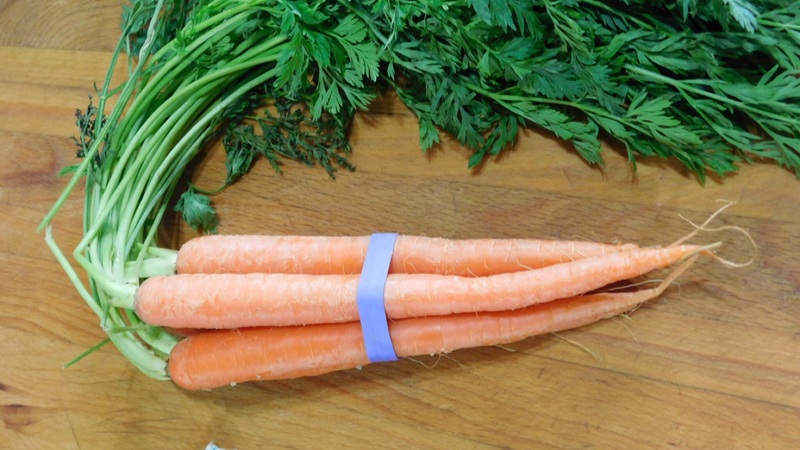 These vegetables provide a great sweetness when cooked. You use them to make your own stock, to add heft to soups, and to bring that sweetness to your dishes. They keep well in your refrigerator and can usually be purchased at your local megamart loose. 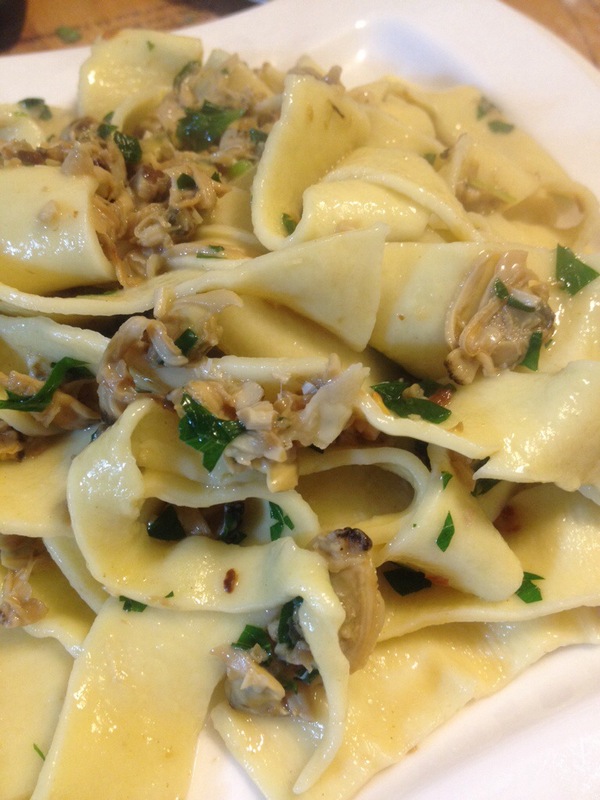 I love making pasta from scratch and try to do it on a regular basis, but I don’t always have the time. Sometimes, I don’t want to try to make the specific shapes or size I want. Sometimes, I just don’t have the energy. 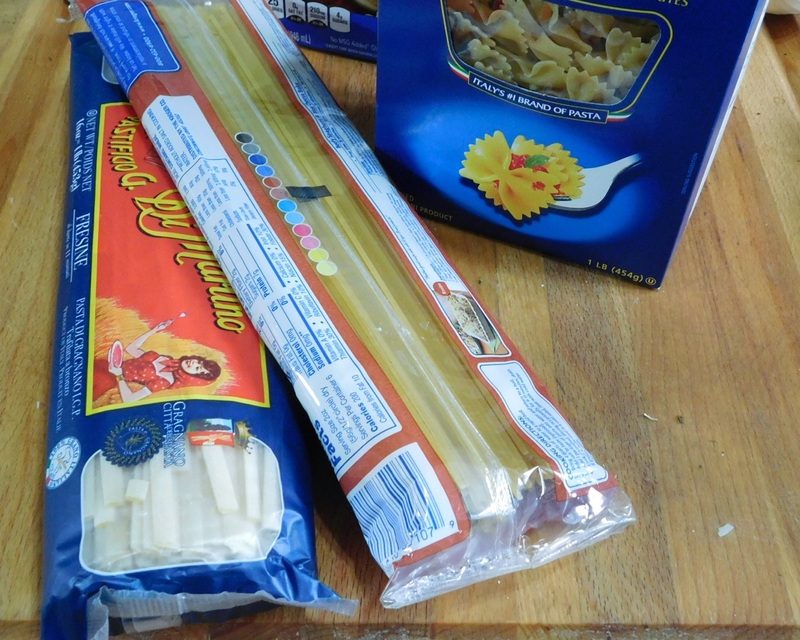 I expect most of you have some dried pasta in your pantry, but try to keep a small stash of different shapes and sizes around such as a spaghetti (medium thickness noodle), a fettucine (wide, flat noodle), penne (shells for baked pastas and hearty dishes) and some ramen noodles. Yes, those cheap ramen noodles that you had throughout your college years. 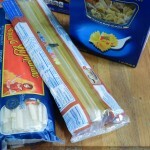 Ignore that flavor packet, but these are a great single serving of noodles that cook in three minutes. If you need to put together a fast lunch or an easy dinner, having those noodles available in your pantry can make things a lot easier. 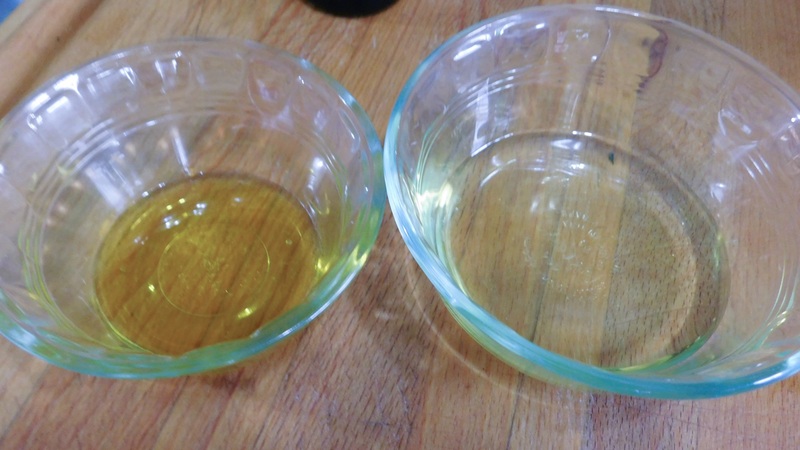 Yes, you can cook with extra-virgin olive oil, but if you are going to buy good extra virgin olive oil, you don’t want to use it for high heat cooking. 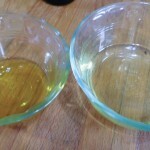 I use olive oil everyday, but when I am heating up a skillet for sauteing, I do not reach for extra virgin olive oil. Extra-virgin oils, assuming you have the real stuff, is not only expensive but wonderfully perfumed with flavors of the olives and tastes like *something* unlike cheaper oils. Pure olive oil has a bit of a higher smoke point, is cheaper, and doesn’t have a pronounced flavor that will be lost when you cook. Extra-virgin olive oils, from reputable producers are worth the splurge and are great to use a topping or dipping oil where the individual character of the oil will shine through. I will, however, reach for my more affordable Pure Olive Oil when lubricating a pan. I know eating seasonally is wonderful and we should try to do that as much as possible … but it isn’t realistic for everyone. I want tomato soup in the winter and sometimes it is all about the bolognese. 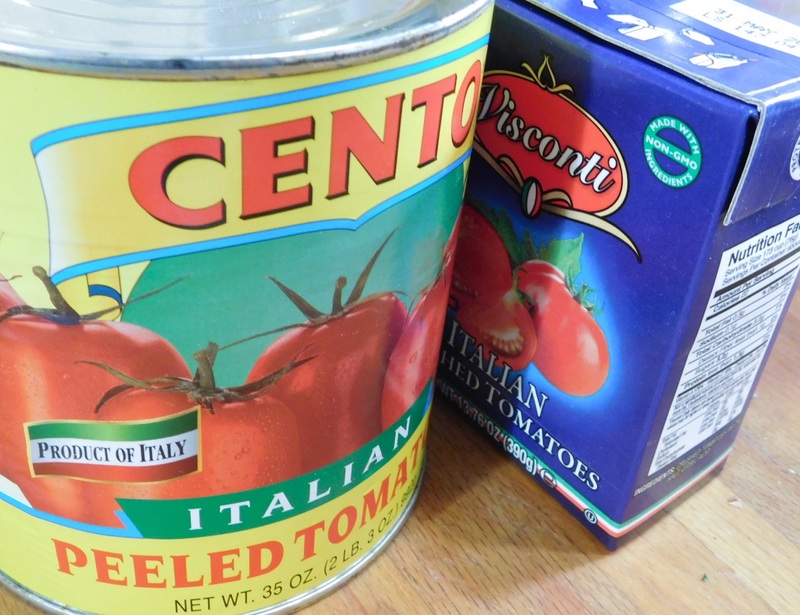 I do keep some commercially available tomatoes in my pantry. When you are looking for them, stop and look at the nutritional information because the biggest problem you may find is a lot of salt. Many producers pack their tomatoes with a lot of sodium making them last longer on the shelf, but not always being a desirable part of a healthy diet. 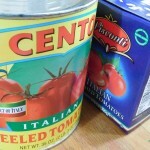 Find tomatoes with as little an amount of sodium as possible. If they don’t taste as much like a tomato as you want, add a teaspoon of sugar to them. If you look at the list above, you may realize there is already a dish there. 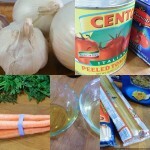 A nice pasta with a red sauce that can be made from the onions, carrots, garlic, tomatoes, and olive oil over the pasta itself. So what do you keep stocked and sitting around? There are a few more of these coming soon, so stay tuned!